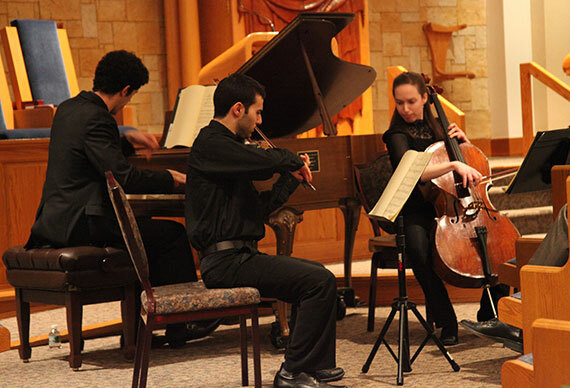 Music at Temple Israel and Jewish Community Center seeks to enhance the spiritual and communal life of our community and welcome music lovers from both within and outside the TI-JCC family. We promote sacred and secular musical enrichment through musical Shabbatot, High Holy Day choral singing, concerts, Open Mics and other events and series. Temple Israel’s Music Committee emerged some years ago out of an inescapable realization. Several temple members recognized an unusually widespread love of music within the congregation combined with an unusually large number of musically accomplished congregants. Some of the Music Committee’s members are professional musicians, others are serious amateurs, but all are enthusiastic about sharing fine musical experiences, both spiritual and secular, with TI-JCC members and people from the wider community. 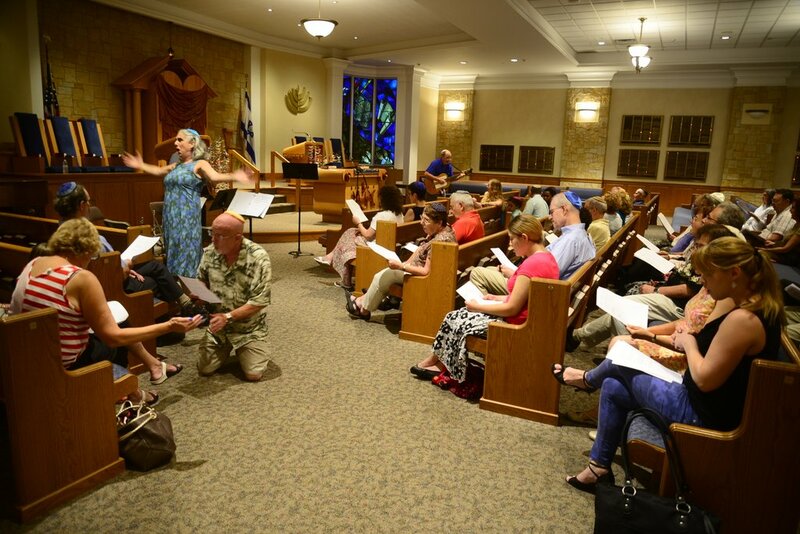 The Music Committee, under the banner “Music at Temple Israel,” launched its first presentations in 2010 with its series of Summer Music Fridays, music performances that served as preludes to Kabbalat Shabbat services. 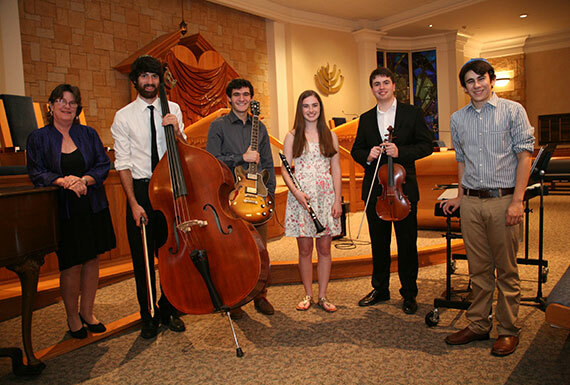 Since then, Music at Temple Israel has continually evolved and expanded its array of musical offerings. 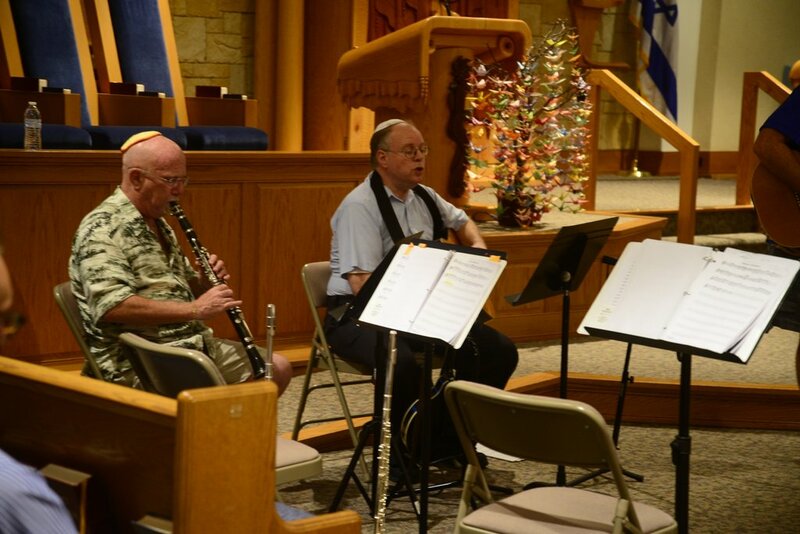 The Temple Israe’lights Bimah Band – This group of musicians, all Temple Israel congregants, accompanies the liturgical prayers during Friday night Kabbalat Shabbat services once a month. The band plays dance music during Erev Simchat Torah and other evening holidays. Friday night Shabbatot with organist Dr. Ralph Selig – Dr. Selig generously donates his entrancing organ accompaniment to Kabbalat Shabbat services once a month. 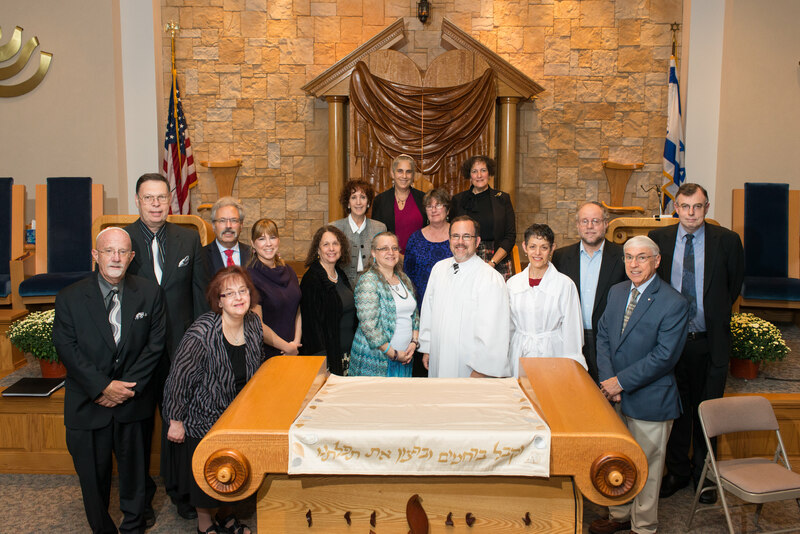 High Holy Days Choir – Nearly two dozen TI congregants, under the direction of Dr. Tamara Reps Freeman, comprise the choir that helps deepen the experience of High Holy Day services. 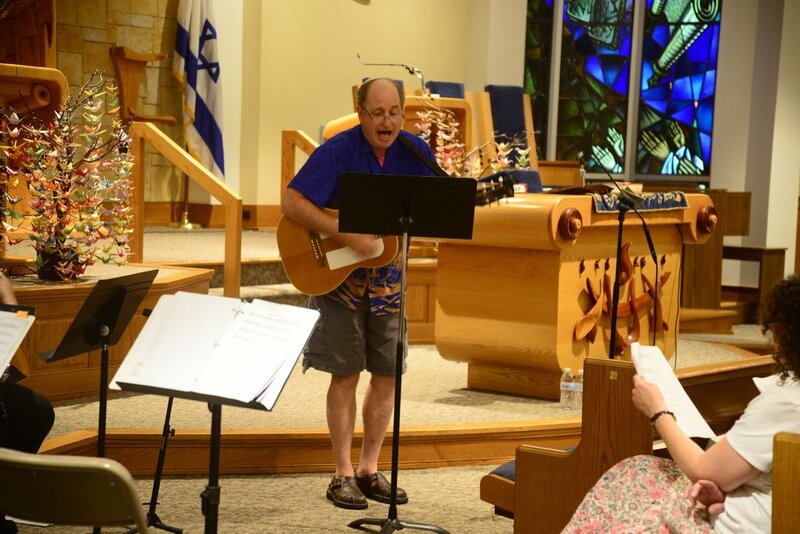 Open Mic – During this annual event, congregants perform for each other. They share their musical, storytelling and other talents as they have their chance to take the stage. Summer Music Fridays and Winter Music Saturdays – Music performances from classical to jazz have thrilled TI-JCC audiences on summer Friday and winter Saturday evenings. American-Israel Cultural Foundation (AICF) Concert – This annual concert is sponsored by congregant Richard Schnaittacher on behalf of the America-Israel Cultural Foundation (AICF). Superbly talented young Israeli musicians share with us performances worthy of Carnegie Hall (where some of them have appeared). Cabaret Night – In January 2015, this became the most recent addition to Music at Temple Israel. The three-hour evening of entertainment featured singer/guitarists, a Taiko band, a brass quintet, a comedian, pop singers, a storyteller and a pianist who whiled away the hours at your favorite night spot: TI-JCC. With a reprise in January 2016, Cabaret Night is on track to become another annual music highlight.